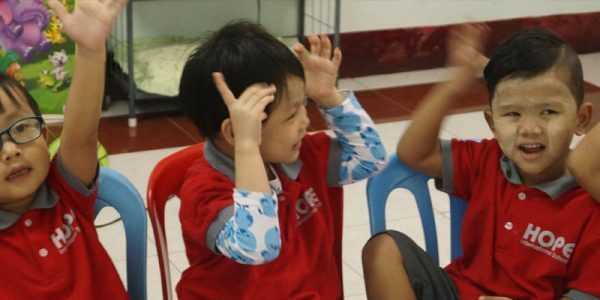 Hope International School has been impacting young minds for Christ in Myanmar since March 2015. International schools like Hope provide a unique opportunity to impact the community because they stand out in the crowd. Parents who seek out these schools know the Christian foundation of the school and appreciate the quality of education their kids receive. This situation turns into an opportunity for teachers and Christian students to share the hope of Christ with the students and parents—many of whom are Buddhist or otherwise unbelieving. 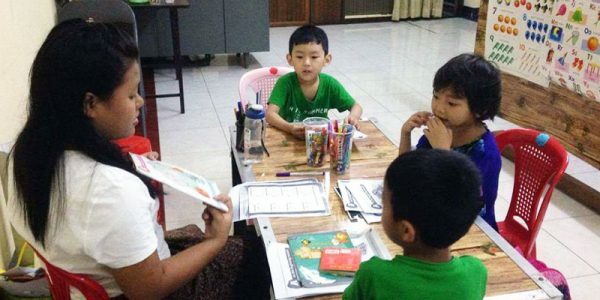 In addition to the basics like math and reading, the kids have a key opportunity to learn English, which the Burmese view as the language of success. 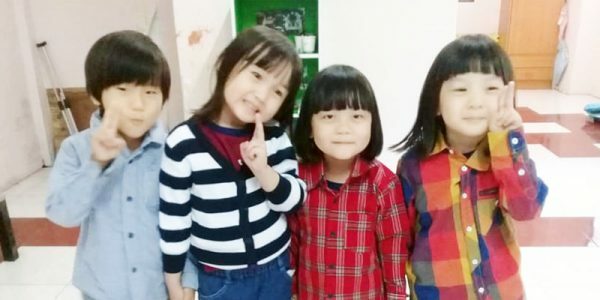 Parents are eager to have their little ones learn English at a young age. 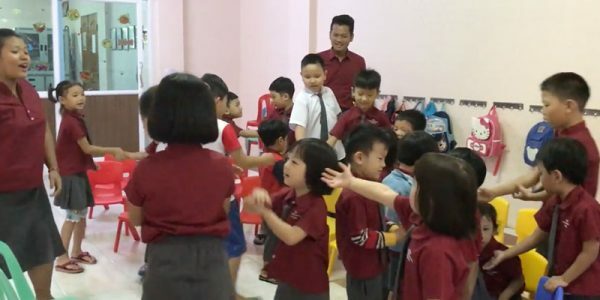 Hope International School staff said they've heard that some Buddhist parents even ask their kids to pray at home in English so they can hear how much they've learned. Praise the Lord for how Hope International teaches kids to pray to the one true God and to understand His Word. One of the additional goals of Hope International is to provide education for students who don’t have the financial resources to attend other schools in Myanmar. This is an additional opportunity to serve and share the love of Christ with others who need it. 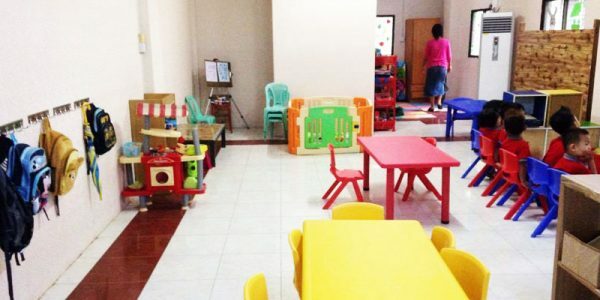 Hope International School opened for pre-K and kindergarten in 2015 and plans to add one grade each year. 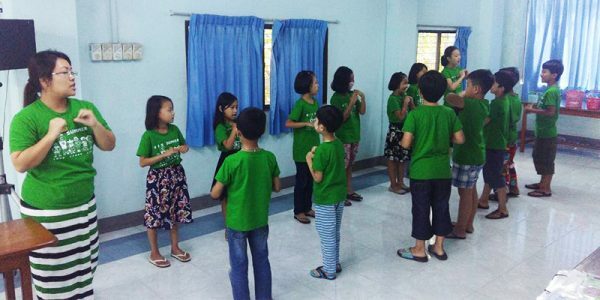 Right now, Hope International School shares a building with Faith Baptist Theological Seminary, but Hope's future goals include purchasing their own building as the school grows. 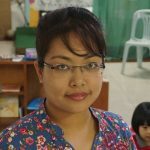 Lydia San Lun is passionate about reaching the next generation of kids in her country for Christ! 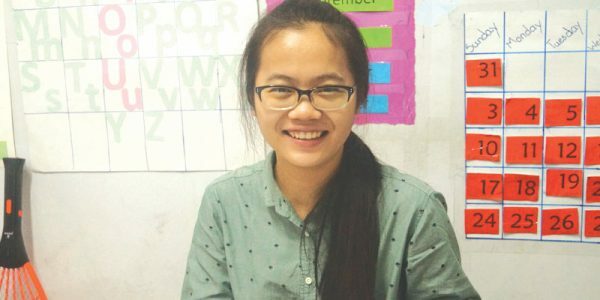 After attending an American Bible college, Lydia went back to her home country—Myanmar— to found Hope International School in 2015. 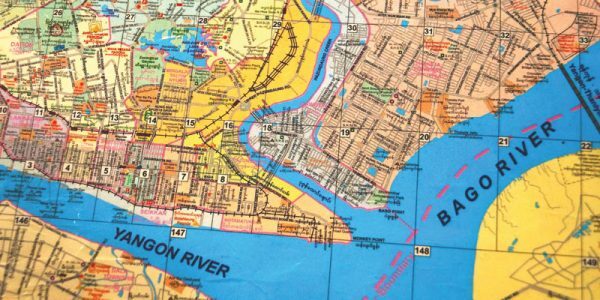 HIS began with a preschool class and a kindergarten class, and the hope was to add one grade each year. And God has been faithful to bring God-fearing staff and new kids to do it. Lydia teaches at the school and still leads the school in curriculum development, teacher training, and administration. Lydia knows the impact that a solid education in English and the Bible can have on Burmese children, so she's praying for God to use HIS mightily for His glory! They say a picture is worth a thousand words, right? Well, here are 37 photos from summer school at Hope International School (HIS)! The kids practice their English first thing every day with a special greeting "Good Morning to You" song, sung to a catchy familiar tune. Take a look. 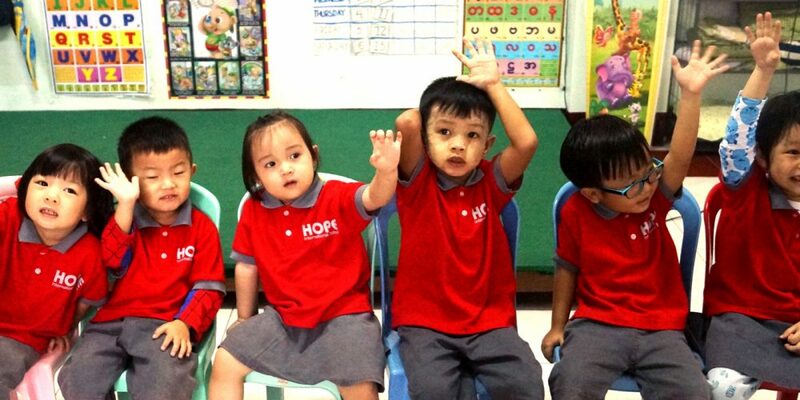 Planting the seed of hope in Christ—that's the foundation of Hope International School (HIS) in Yangon, Myanmar. As HIS continues to grow, they must hire new teachers to teach the additional grades. And HIS has hired some top-notch teachers who love the Lord. 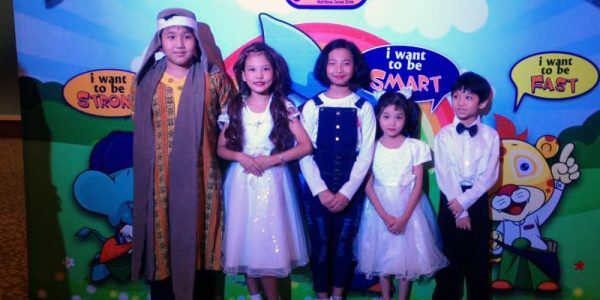 Summer school students all across the country of Myanmar recently got together for a fun story telling competition. The theme? English fairy tales! in Myanmar, and specifically at Hope International School (HIS), going to summer school is a great thing because HIS teaches kids the truth of God's Word. Hope International School keeps looking better and better as funding comes in to make improvements. Praise God for His provision for this school makeover! HIS has to maintain the quality of education that attracts families to the school in the first place. So, hiring top-notch teachers is of utmost importance. Would you join us in praying the Lord would provide this Toyota Caravan so the parents can get their kids to school for free?